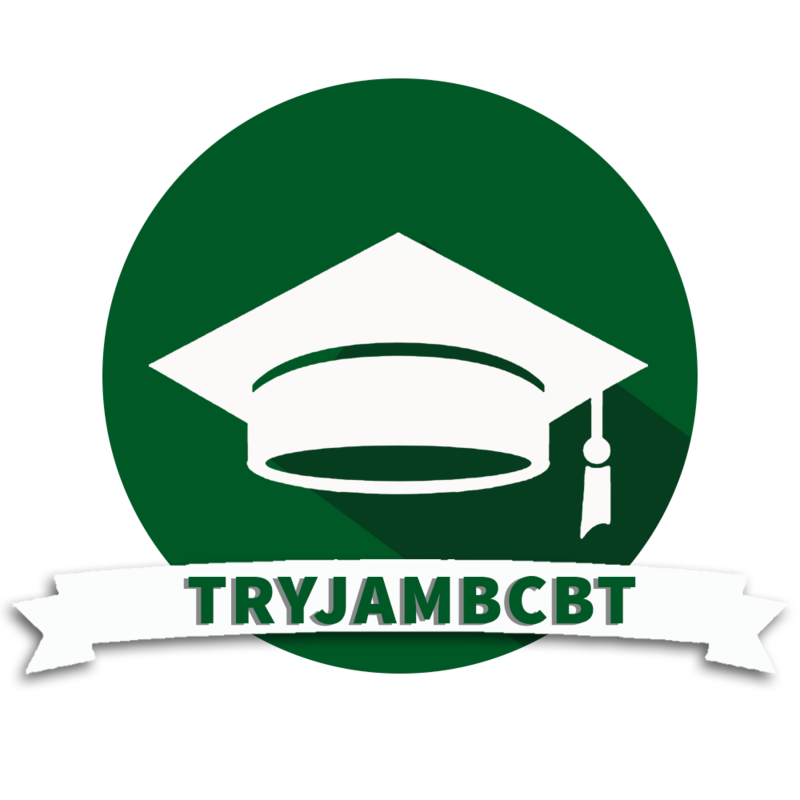 TryJambCBT is an online Computer-Based Testing and Learning Software Application for Jambites in preparation for their Unified Tertiary and Matriculation Examinations. There are lot of amazing features and packages we have for you as you join this community. For help on how to get started check click here. Your Success is our Core Value!